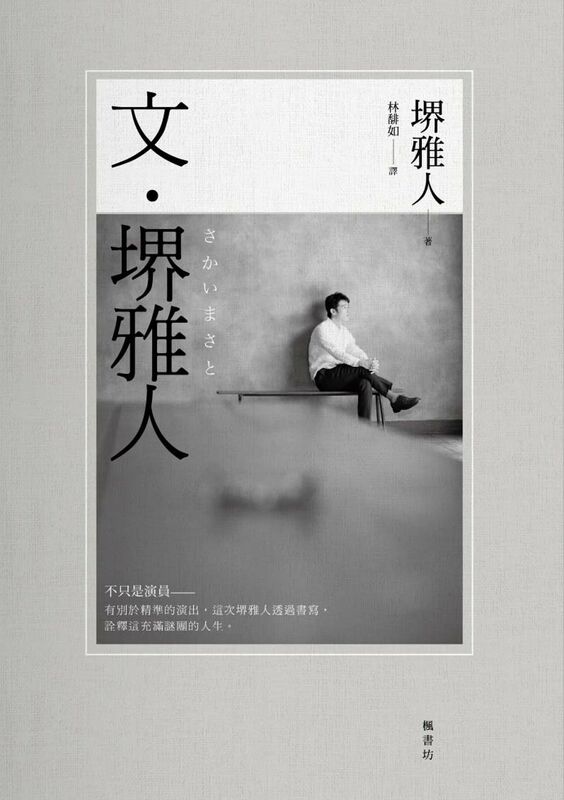 GO TO MY NEW BLOG! 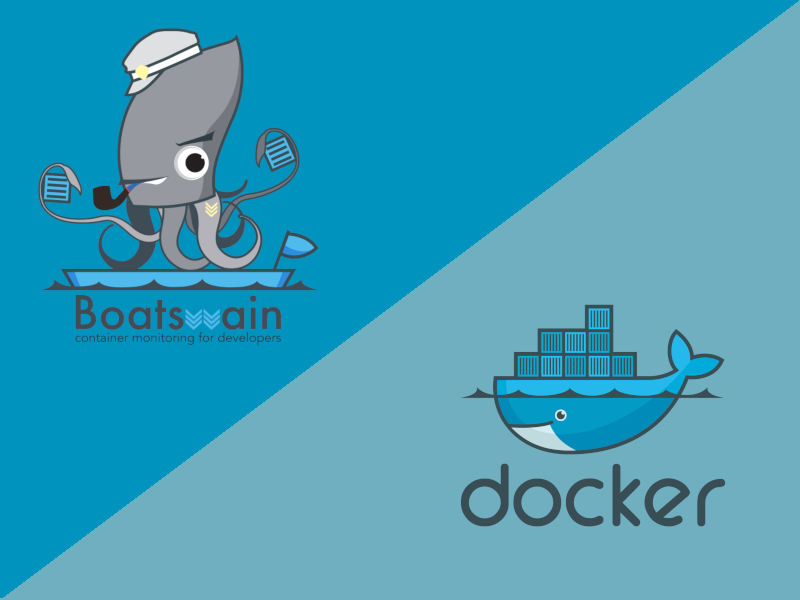 Boatswain is a SAAS platform where you could VIEW your Docker application Status, ANALYSE the Logs from all the Containers and GET real time Notification on Events. Haven’t posted for 3 years. Apologize for not responding since 2015. 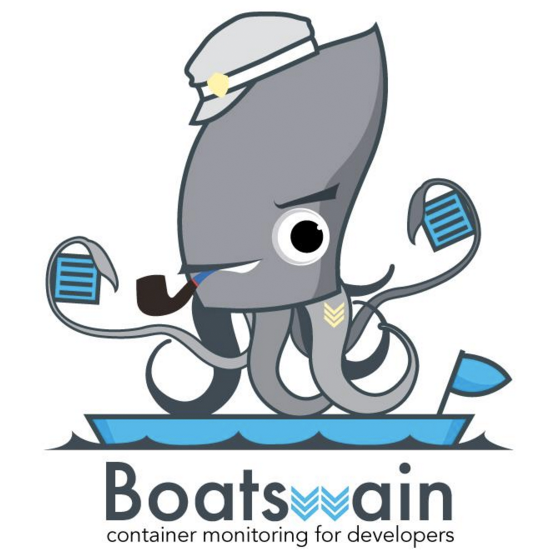 I have been working on a SaaS service called Boatswain. Please follow our twitter @BoatswainIO as well! Updated @ 2015-10-12: The following snippet could get rid of the broken icon without using CSS and JS. i have the following <svg> in an AngularJS template and the image source would be assigned by the controller which loaded the image info from a .json file. The above method also works for the <image> in <svg>.